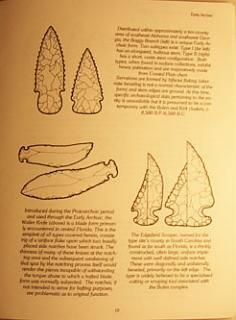 A guide to the Classification of Native American Hafted Implements in the Southeastern Coastal Plain Region. Sold out many years ago and re-printed with permission of the author John Powell. 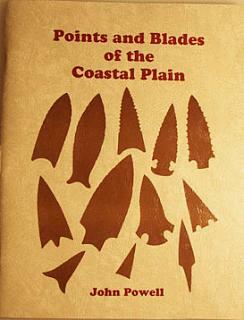 A list and description of Lithic Typologies from the various time periods beginning with the paleo-american period and ending with the historic period. A must have book. Book cost is $15.00 plus $4.95 shipping.